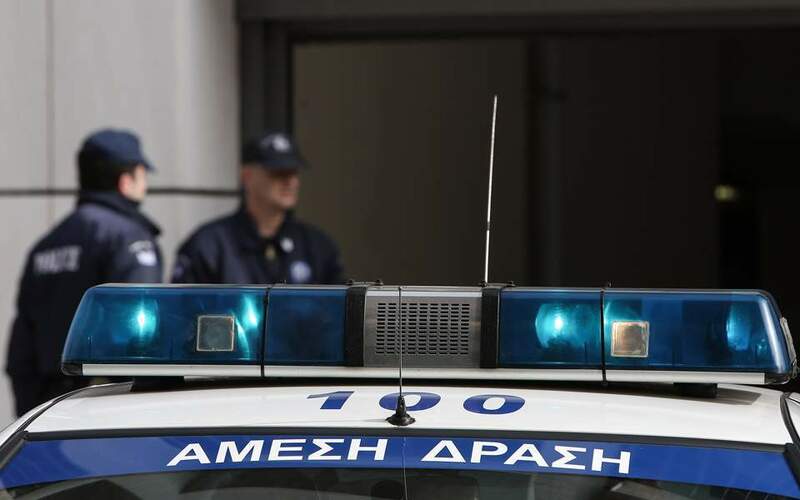 The Hellenic Police (ELAS) has launched a new scheme involving round-the-clock patrols in Athens, Thessaloniki and other cities. The scheme, dubbed “Perseus,” was designed over the previous month under the guidance of newly appointed Police Lieutenant General Aristeidis Andrikopoulos. It is meant to have a deterrent effect on crime and to bolster citizens’ sense of security, ELAS said. During a teleconference yesterday, in which Citizens’ Protection Minister Olga Gerovasili participated, regional police officers fine-tuned details of the program. A study published earlier this year found that seven in 10 Greeks fear becoming the victim of a burglary, mugging or other crime in Athens.